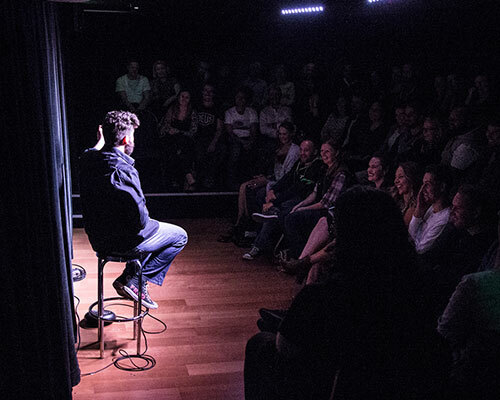 Presented as part of the Sydney Fringe Festival, the annual Sydney Fringe Comedy festival showcases emerging and established comedians performing exclusively new works. 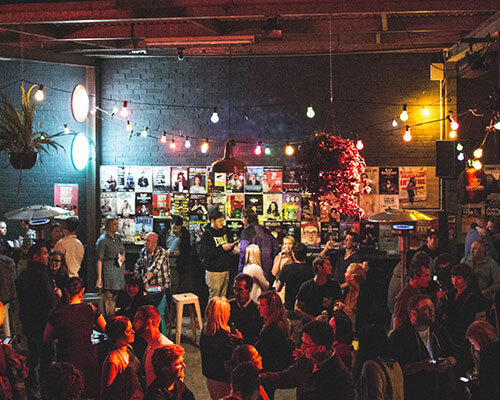 The 7th annual Festival ran from Tuesday 29 August – Sunday 1 October 2017, and saw over 100 acts perform across five venues at Marrickville’s Factory Theatre, a buzzing festival hub complete with music, food and plenty of beverages. 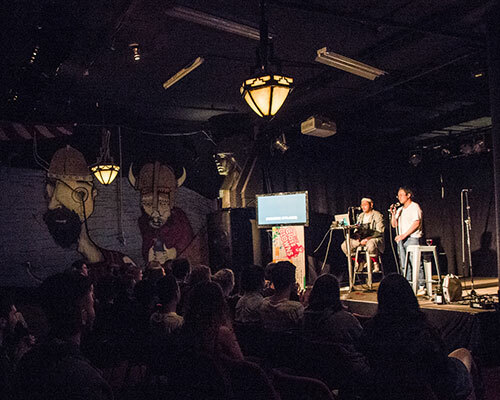 Fringe audiences are encouraged to take a punt an acts they’ve never heard of before, with most tickets around the $10-$15 mark, it’s the best value night out in town.